Beginning with this week’s NASCAR Whelen All American Series Races, all fans will have the opportunity to receive free race tickets with paid parking courtesy of Pepsi and Myrtle Beach Speedway. 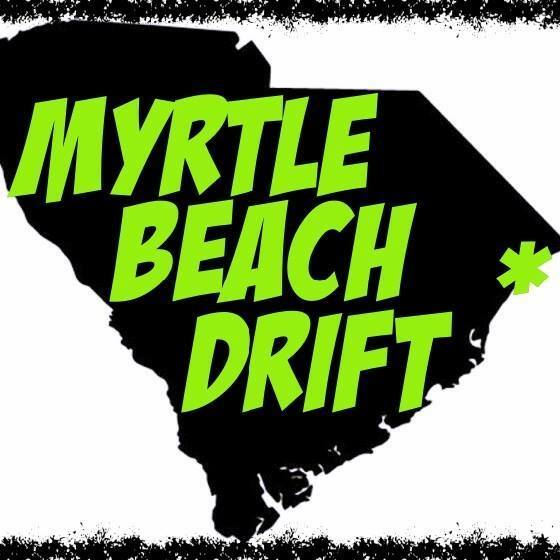 For just the cost of parking race fans, families and speed junkies everywhere will be able to get their fix of summer fun at the famed Myrtle Beach Speedway. Courtesy of Pepsi fans can either pickup their ticket vouchers at area Grand Strand retail locations or go to Myrtlebeachspeedway.com to download their free ticket vouchers. No other purchase is necessary and each person is eligible for up to four free tickets. “Race fans have an incredible opportunity to come out to the speedway and watch great weekly racing at one of NASCAR’s most iconic short tracks. We would like thank Pepsi for stepping up to help fund this amazing summer promotion as part of our efforts to deliver great entertainment and affordable family fun here at Myrtle Beach Speedway.” Remarked Bob Lutz CEO and owner of the Myrtle Beach Speedway.